Charming Cape with the reproduced look of "yesteryear". 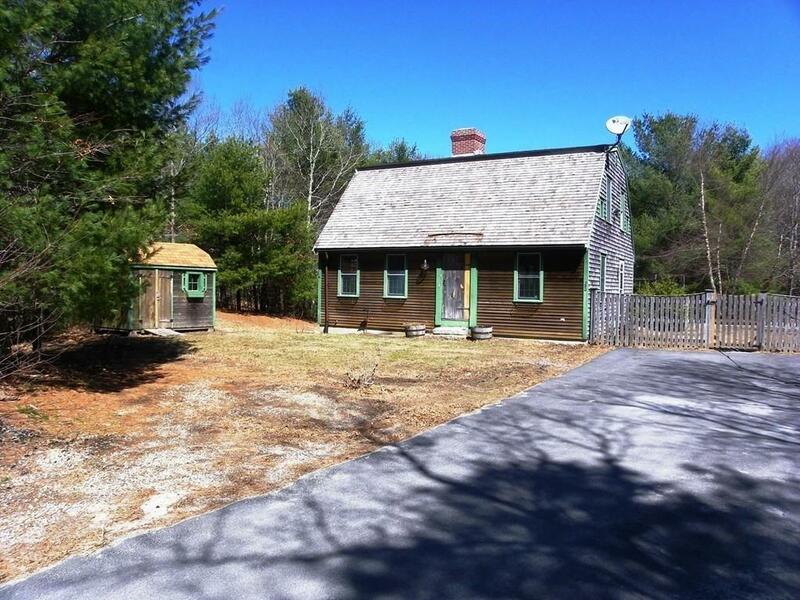 This home sits on a private lot containing 3.45 acres of land, surrounded by nature! 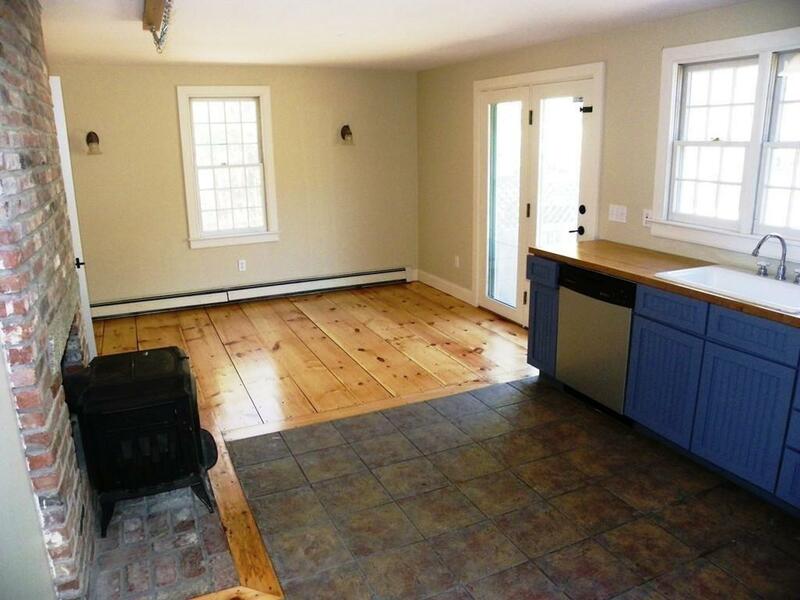 Complete with 3 bedrooms, 2 baths and a finished basement. 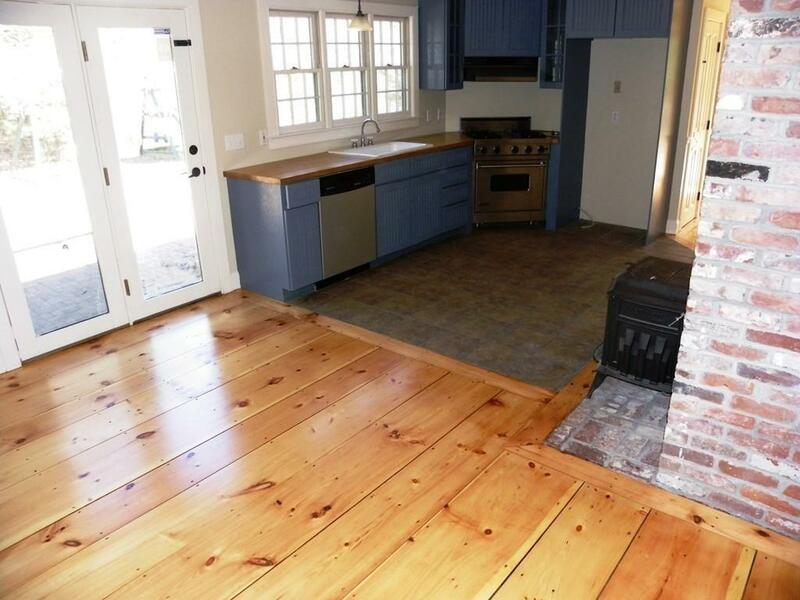 Stunning wide pine floors and 2 fireplace complete this unique home! The back yard is fenced. First showing Sunday March 10th from 12-2. Don't miss out on this beautiful home! Open House Sunday 12-2. 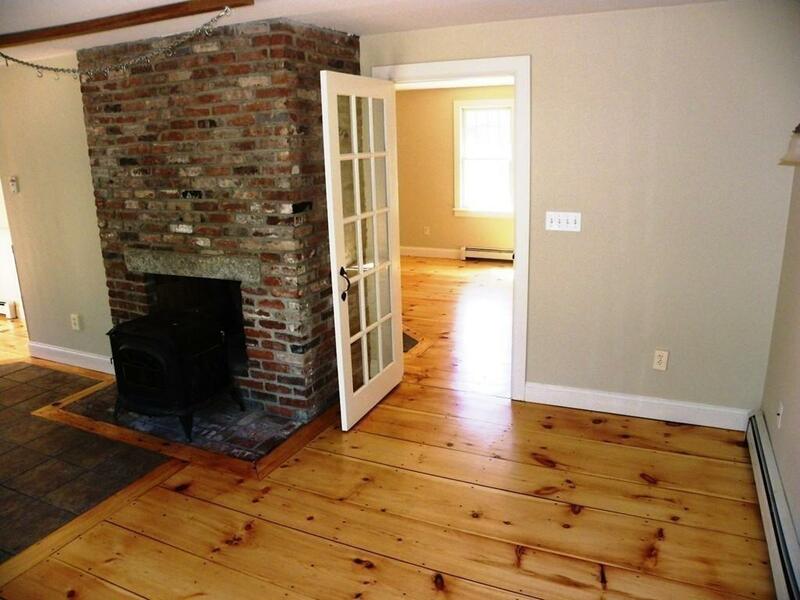 Listing courtesy of Brenda Sorrentino of Era Belsito & Associates, Inc.. Listing provided courtesy of Brenda Sorrentino of Era Belsito & Associates, Inc..